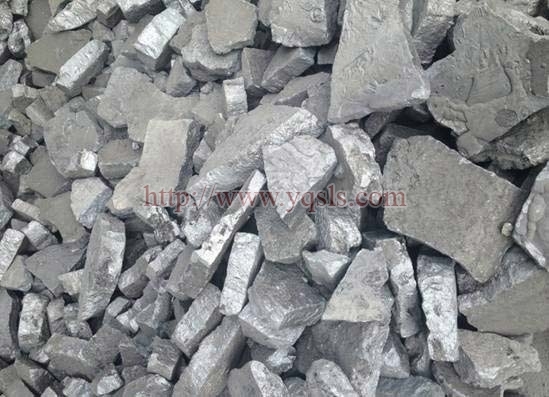 We are considered to be one of the top manufacturers, exporters and suppliers of Calcium Silicon Barium based in Yangquan China. Offered in the form of lumps or granules that range in sizes from 0-2mm, 2-7mm, 1-12mm, 10-5mm and more this product contains a minimum of 14% calcium, a minimum of 14% barium and a minimum of 50% silicon and is used in various industrial applications. Ca - 14%Min, Ba - 14%Min, Si - 50%Min. Ca - 12%Min, Ba - 12%Min, Si - 50%Min. Size : 0-2mm, 2-7mm, 1-12mm, 10-50mm ect.